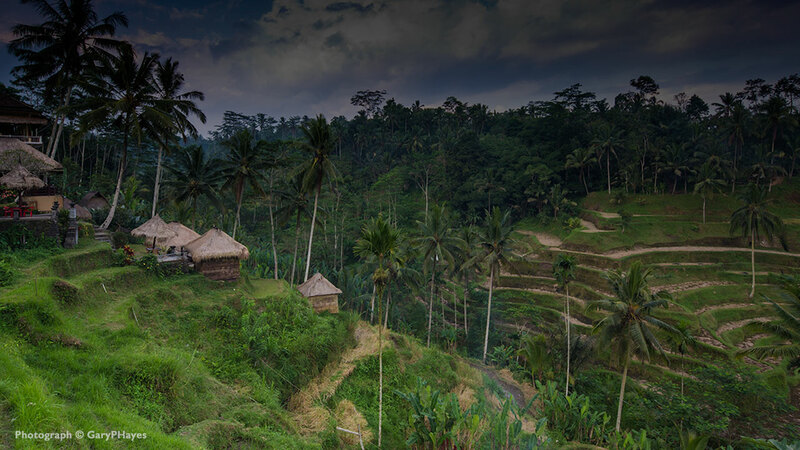 Come to Bali and spend a week learning social media, visiting temples and volcanoes and art galleries and studying yoga, eating organic food and relaxing! 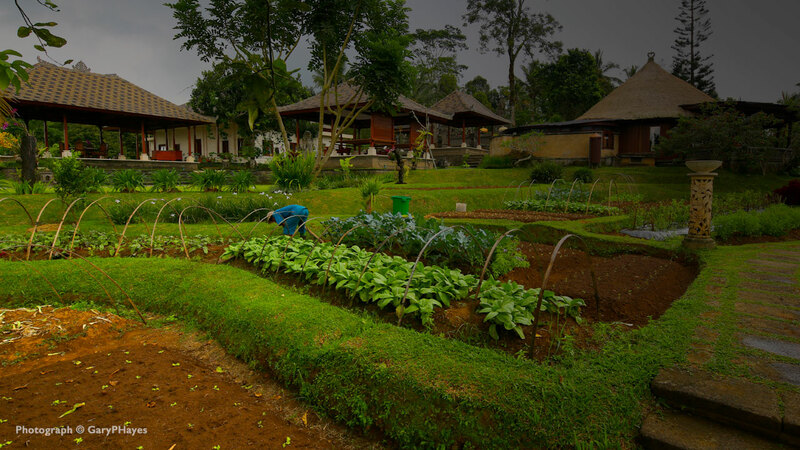 You're going to love this healthy retreat where we eat fine Western and Indonesian cuisine at a wellbeing resort that grows their own organic food! 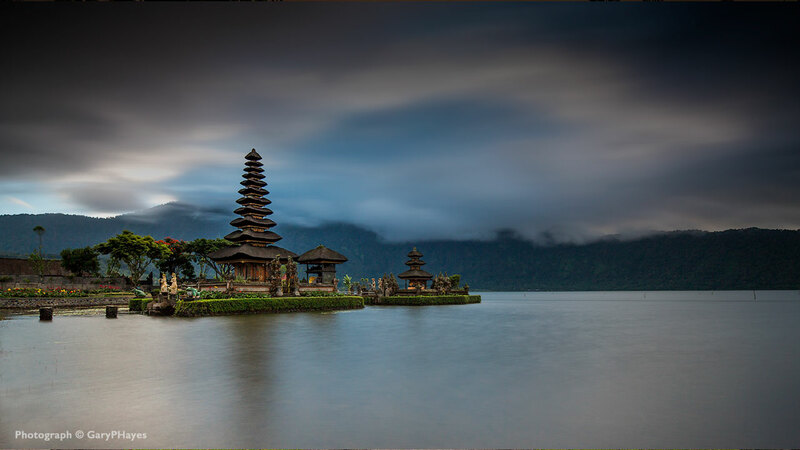 Bali is renowned for its culture where the vibrations of the physical & spiritual touch. 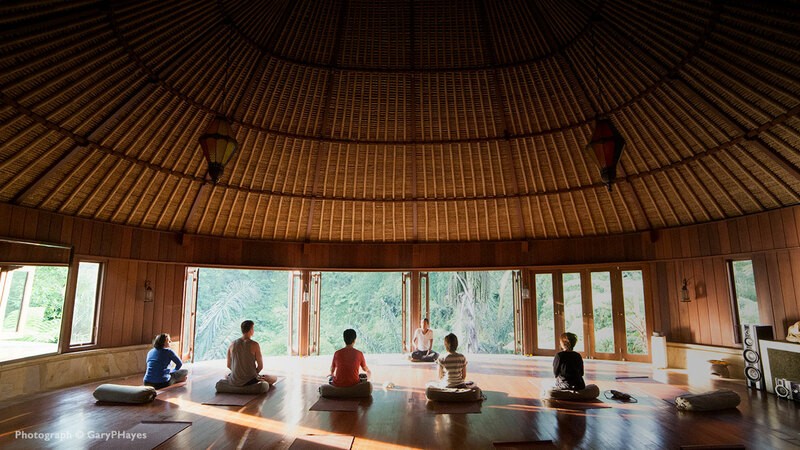 Re-connect to yourself through Yoga, Meditation, Relaxation & Temple visits. If you haven't had time to really get social media working for you, this workshop is an intensive, practical exercise in building social tools, engagement and strategies. Bring your laptop! 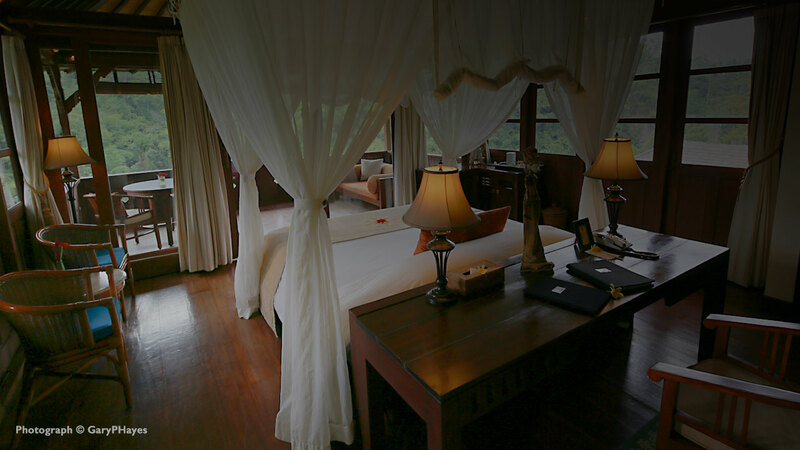 The retreat location is a stunning resort of peace, well being & tranquility set in a unique river valley north of Ubud. 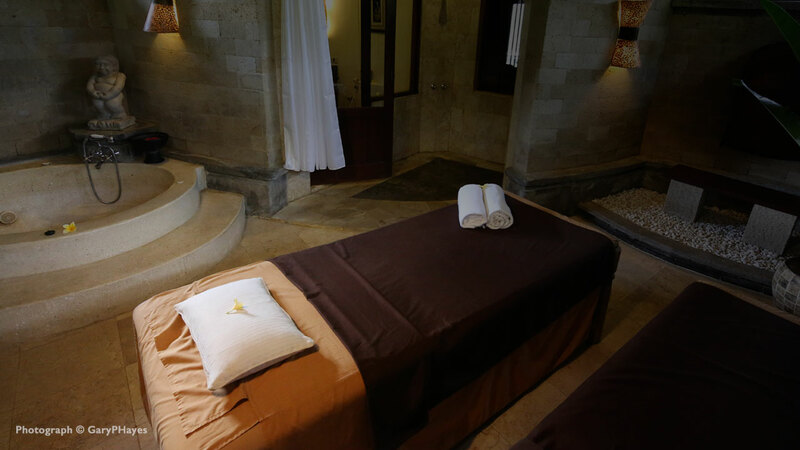 The toxicity of a busy city life will melt away here and allow you to relax, learn and be healthy. 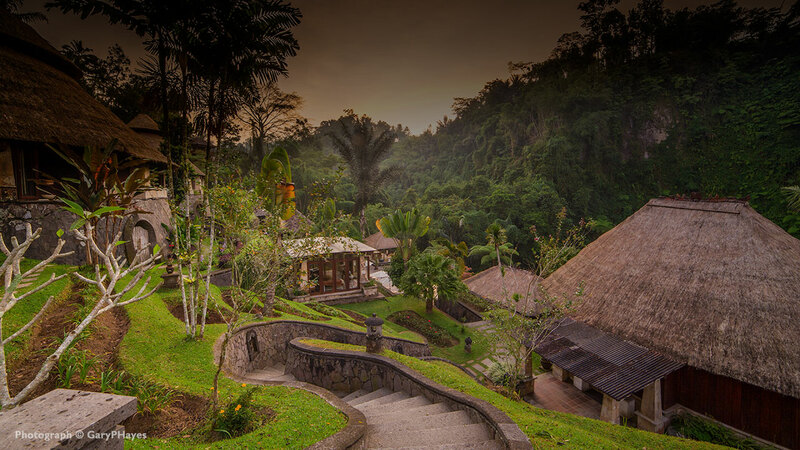 Wonderful Balinese luxury villas with 180 degree views of the amazing valley below. Tranquil, high quality decor the "huts" will serve as a nourishing base for your activities during the week. 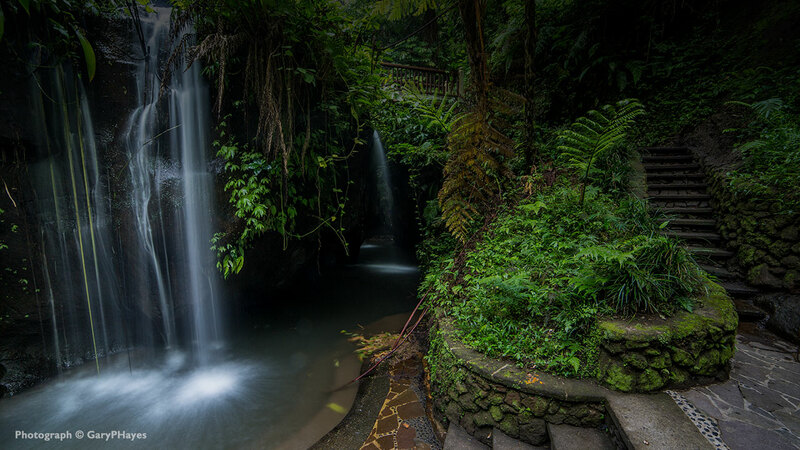 Away from the bustle of the tourist south Bali, the Jati area encourages wandering in rural rice fields, volcanos, temples, waterfalls and the heart of Bali's art community. Book early: with only 12 places, EatPrayTweet is a small, exclusive fellowship interested in social media and wellbeing. 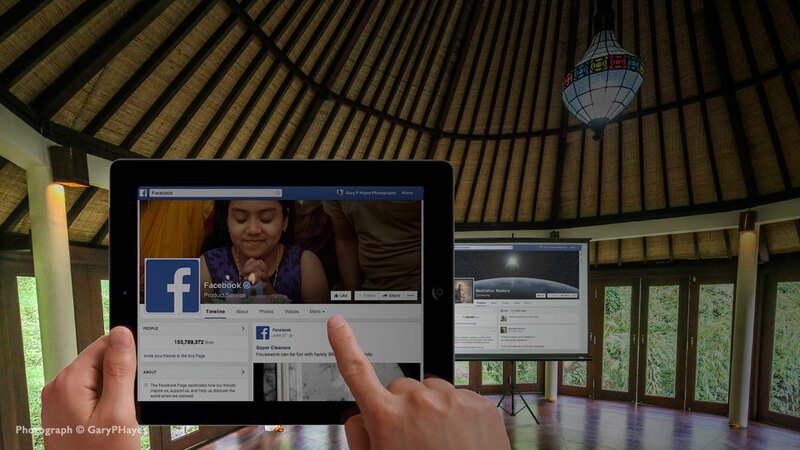 We will take you through social media, meditation, yoga and transmedia. 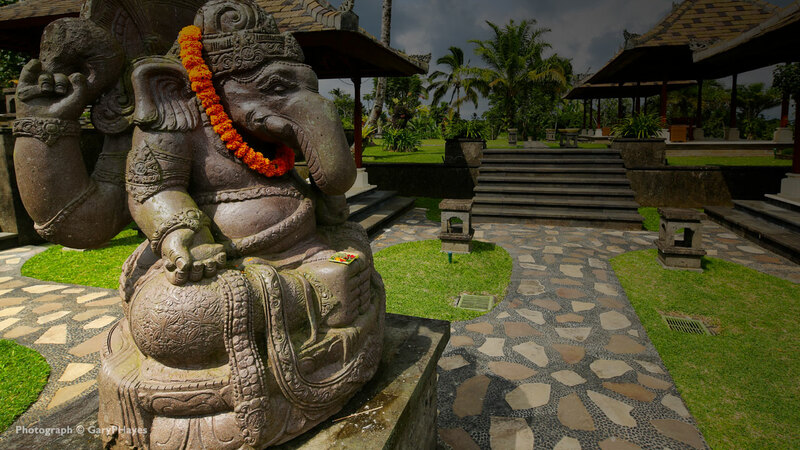 Keeping you uptodate on activities, events, and news on EatPrayTweet Bali. 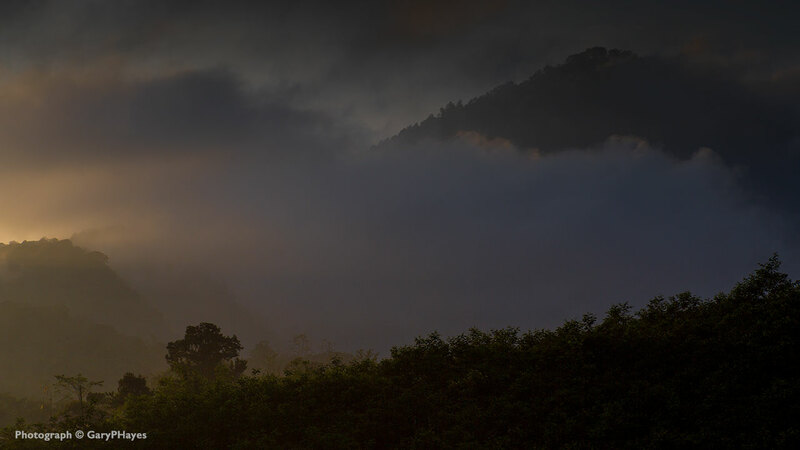 Explore through these amazing images the beauty of activities, venue and trips that is the EatPrayTweet experience. 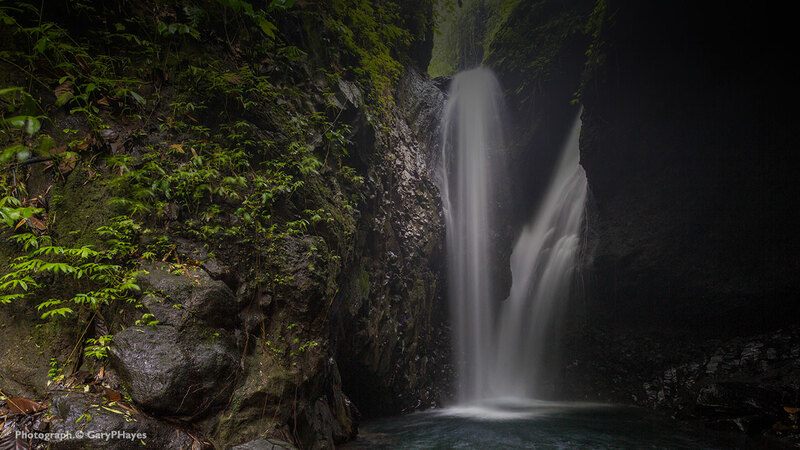 Come and visit volcanos, temples, artists workshops, waterfalls and much more.